In the summer of 2017, CME stood at the foundation of what would become the newest 740,000 square foot New York-Presbyterian facility, the David H. Koch Center for Ambulatory Care. The facility would be home to twelve operating suites, six interventional radiology procedure rooms, and eleven endoscopic rooms. With such size and complexity, this project was just the type the CME team has come to enjoy. 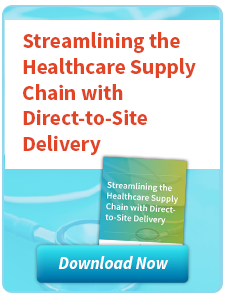 Of course, as Cindy Juhas recently explained to Healthcare Business Today, this type of project carries several logistical challenges. While a medical center located on York Avenue and 68th Street would be beneficial to the public, the surrounding narrow streets and shared loading docks, union regulations, limited storage space and $90 million in medical equipment would require accurate project tracking and the use of an offsite service center. 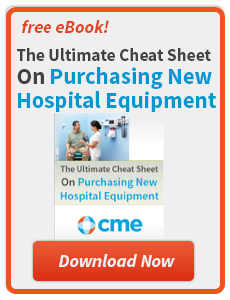 CME’s proprietary CME360 suite of healthcare equipment software solutions assured the right products were ordered. System generated quote sheets included specifications, necessary accessories, and details on lower priced, high-quality alternatives. 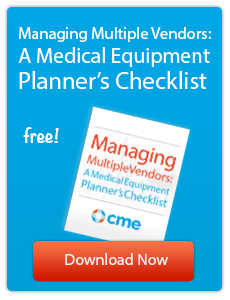 Together and with the budget in mind, the client and CME team determined the final equipment list, having sorted out the products needed by each department. The CME360 project management hub tracked items as they arrived into a CME secured 20,000 square foot offsite service warehouse in nearby New Jersey. 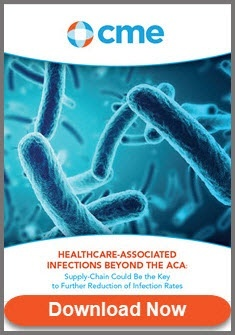 Having the offsite facility allowed for medical equipment to be purchased, received and staged even though destination rooms were months from ready to receive items. Utilizing this off-site location to accept deliveries from manufacturers removed the burden from the on-site loading dock. The warehouse also allowed the CME Direct-To Site Services team to inspect and stage 17,216 items before their entry into the new facility. The CME Installation team, along with the customer, helped to coordinate any needed installation. It was an open dialogue with all teams that was crucial to the success of this project. The CME team collaborated with Union Members, as they were contracted to unload all trucks. CME managers also communicated needs in scheduling with dock managers and elevator operators. 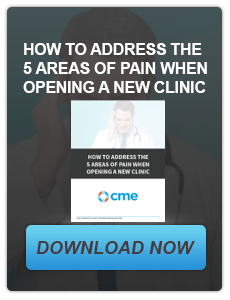 Any failure in messages had the power to derail the project, but the collaboration between New York Presbyterian and CME kept over 120 deliveries (and the whole project) on track. 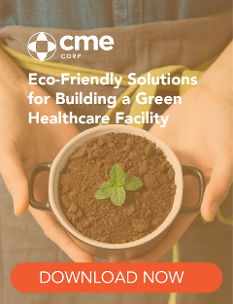 In the end, New York-Presbyterian greeted the spring season with a newly constructed, cutting-edge medical facility that made them feel proud, New York gained an additional point of care, and CME had another successful project for their portfolio. Adaptability and transparency were what made this project a real achievement. CME Chief Strategy Officer, Cindy Juhas shared deep details of the project with Healthcare Business Today, including when weather required CME staff to relocate to the city and the role our New Jersey facility held in the receiving and staging of 129 exam light booms.